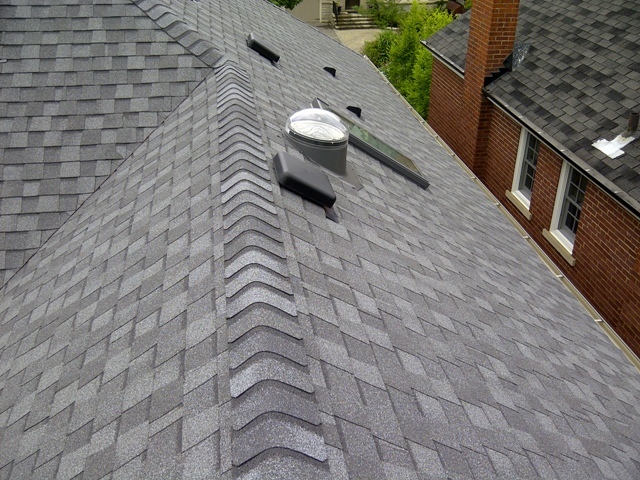 If you are experiencing problems with your skylight, we can have a look for you and let you know whether or not your skylight is repairable. The other option, of course, is that it would have to be replaced entirely. 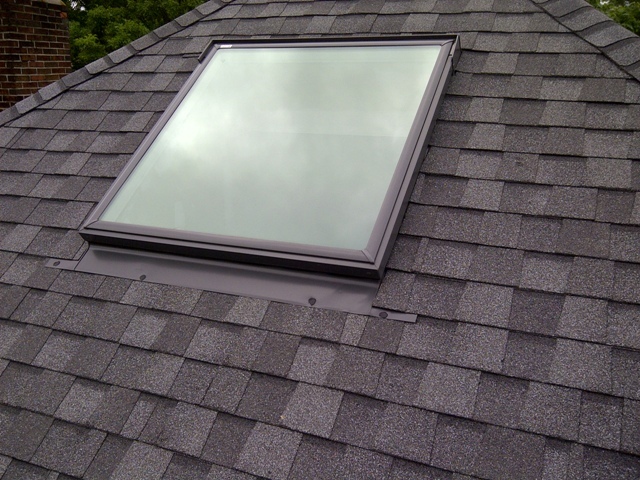 The skylight manufacturer of our choice is the 'no leak' skylight manufacturer, velux.